The powerful El Niño storm has already brought in heavy rainfall and flooding to the Pacific Northwest and the National Weather Service’s Climate Prediction Center reported there is a 80% chance that El Niño will extend into the early spring. El Niño brings in heavy precipitation to drier areas that typically don’t see a lot of rain. All of that water can cause issues in and around the house. Here’s a few things you and do to avoid some major complications. 1. Have all Drains Checked and Cleaned. When large amounts of rain enter gutters that have not been cleared of debris can crack and even fall sending water into the middle of your home’s structural framing. Be sure leafs and branches aren’t blocking the flow or excess weight can do damage. 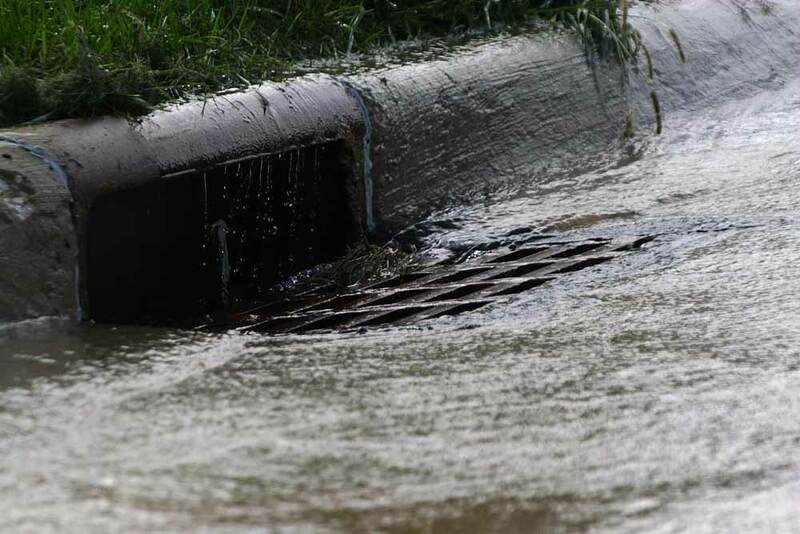 Also make sure all drains (storm drains or otherwise) are flowing properly to prevent flooding in your yard. If you notice any slow running drains or toilets, this could mean there’s a blockage. Nearby outdoor tree roots can grow in search of a water source which could mean your pipes might possibility be that source. This can be a major problem if ignored and with more rainfall it will only get it worse. Have us come over to inspect your pipes and if we find anything it can be taken care of with hydro jetting. Another good reason to have a whole house plumbing inspection is for leak detection. If a leak of any kind is present issues can amplify quickly, especially during wet weather. We will do a thorough job to make sure you are well prepared for the additional rain fall. If you already own a sump pump have it inspected to make sure it is in good working condition. If you don’t have a sump pump you may want to consider having one installed. Sometimes heavy rainfall can lead to flooding in basements and garages so having a sump pump is great to have even in a well drained area. 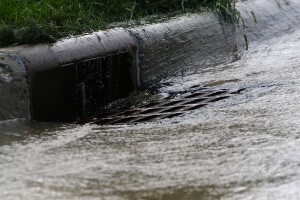 If El Niño causes havoc on your plumbing and or sewer contact us so we can help you out. We are available 24⁄7.